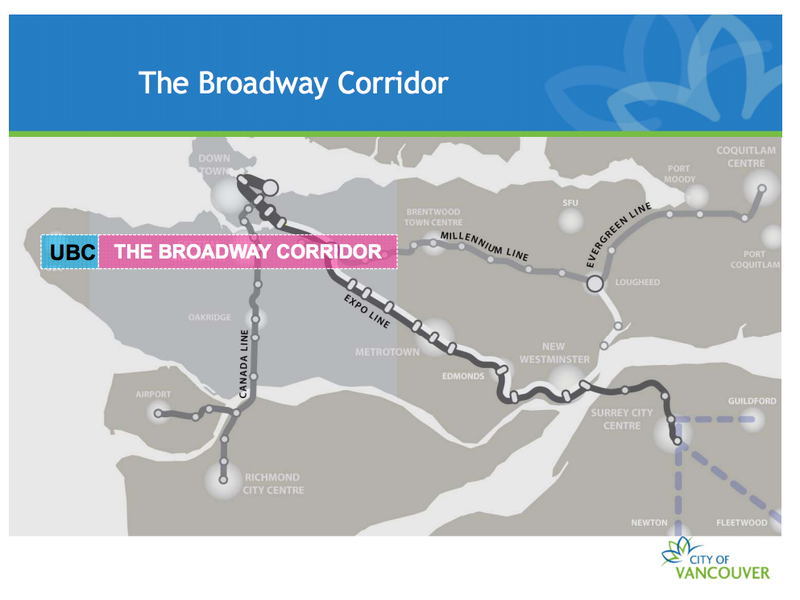 Today at Council, staff presented an update on the Broadway Subway line, which would provide rapid transit along Vancouver’s Broadway corridor. The corridor has the second most jobs in the Province and is the busiest transit corridor in North America. A Streetcar would require 90% of parking spots removed along Broadway, along with turn restrictions at 90% of intersections. It would also be at full capacity on day one of opening. 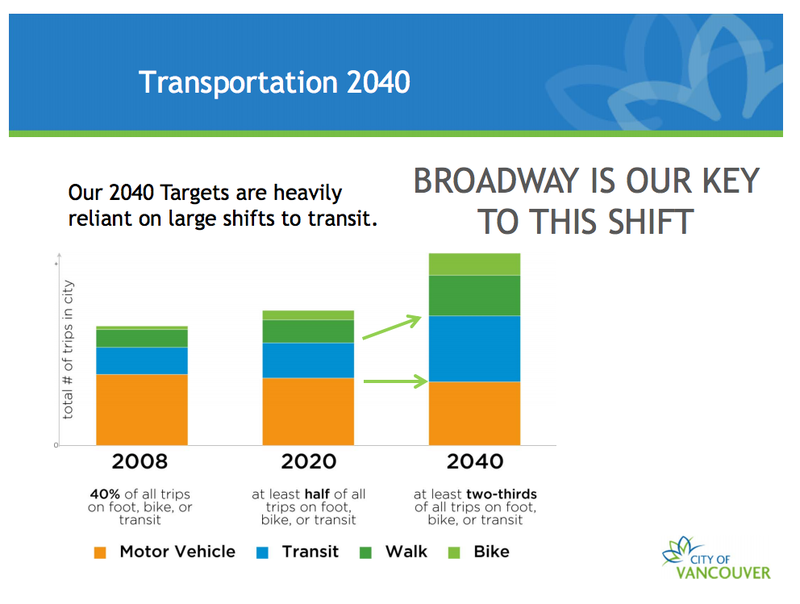 A Broadway Subway line is city policy and is part of the Transportation 2040 plan, as it is the only way the City can achieve its transportation and greenhouse gas reduction targets.